Want to learn more about advertising photography? 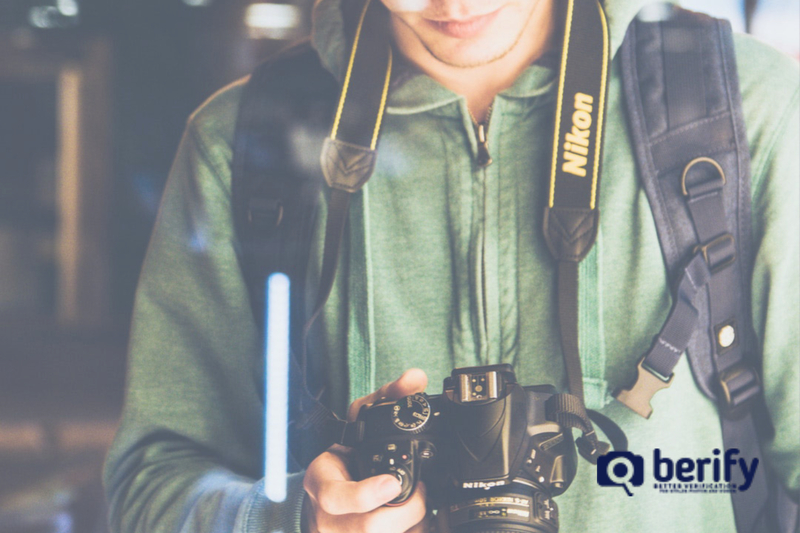 At Berify, we work with both businesses and photographers to give them high powered tools which combat online theft. However, advertisements are about more than images alone. The best photographers on the scene recognize the many ideas, tools, and techniques they can use to create stunning photos and successful advertising campaigns! Advertising photography is used for marketing ideas, goods, and more. Considered a more specialized form of commercial photography, this type of image taking will give your business an edge. 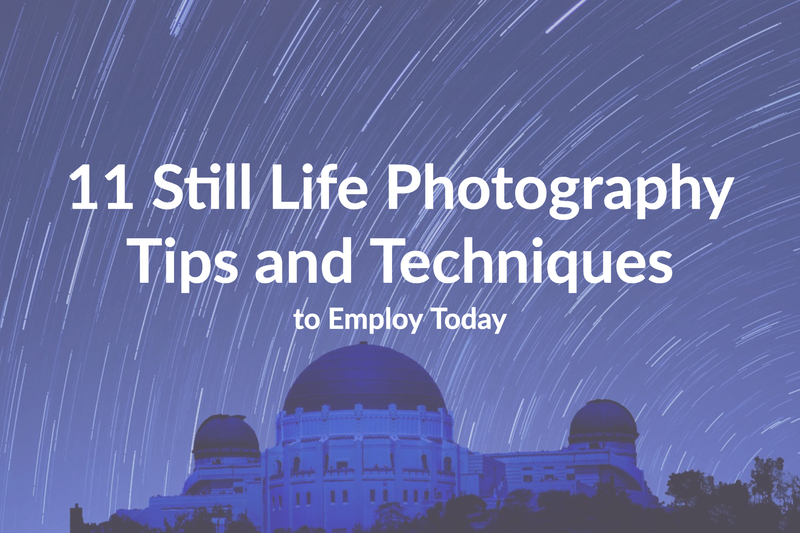 Photographs are polished, eye-catching, and make stellar use of lighting techniques. For the photographers themselves, advertising photography provides them with a creative, consistent, and lucrative career. Not only should you consider who your clients are currently, but also other demographics that might be future clients. Base your advertisements on what your clients want and need, as well as what appeals to them. Use your intuition and study the field – notice which advertisements have a broader appeal and get more attention. For example, even if your target client base is a family, do ads showing couples in luxurious settings have a greater reward or does day-to-day life reign supreme? Stunning, successful advertisements can be far-reaching. 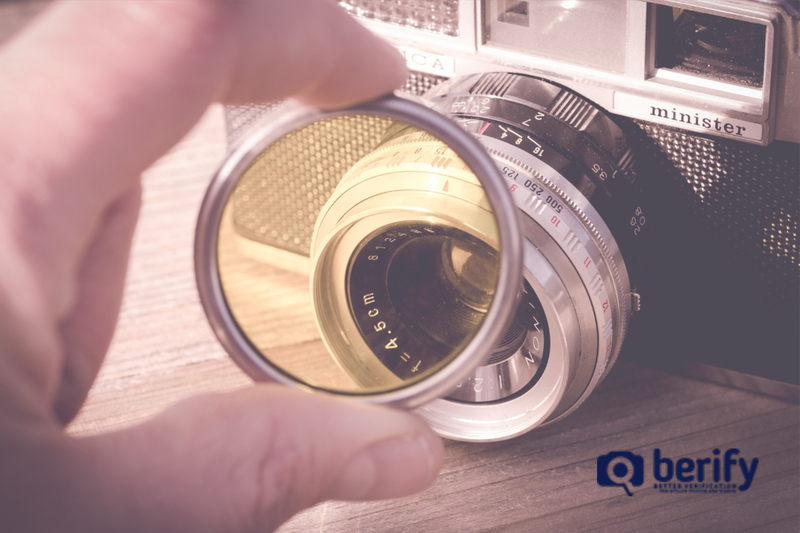 While it is good to continue to explore new ideas, aim to review your materials (photographs, software, and strategies) for relevancy quarterly. Pay attention to developments in your industry and promote relevant information. Showcase your portfolio online, presented professionally. Well-done memes and Instagram photographs are modern forms of advertisements. They may be less formal, but that doesn’t mean they should be less carefully planned. Schedule a photo shoot and use those images weekly, along with creatively written slogans. Anyone viewing your advertising photography will know, instantly, if the images are professional. 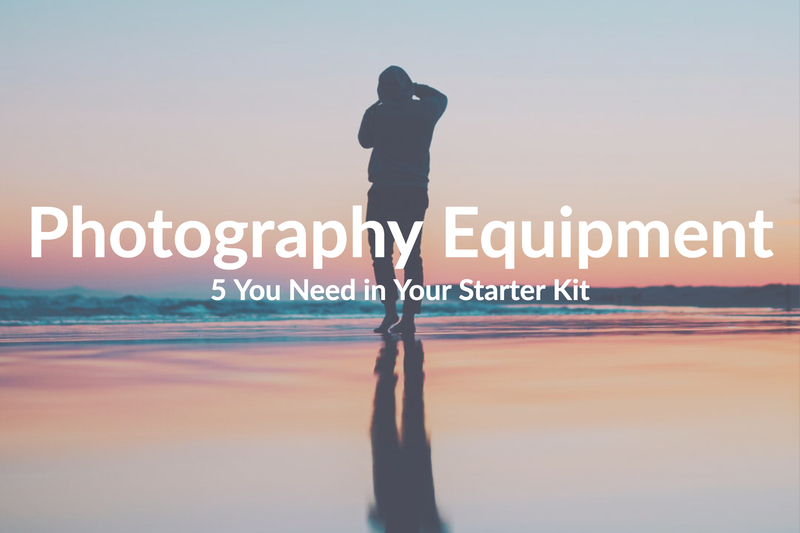 If you are a photographer yourself, you may be the exception. 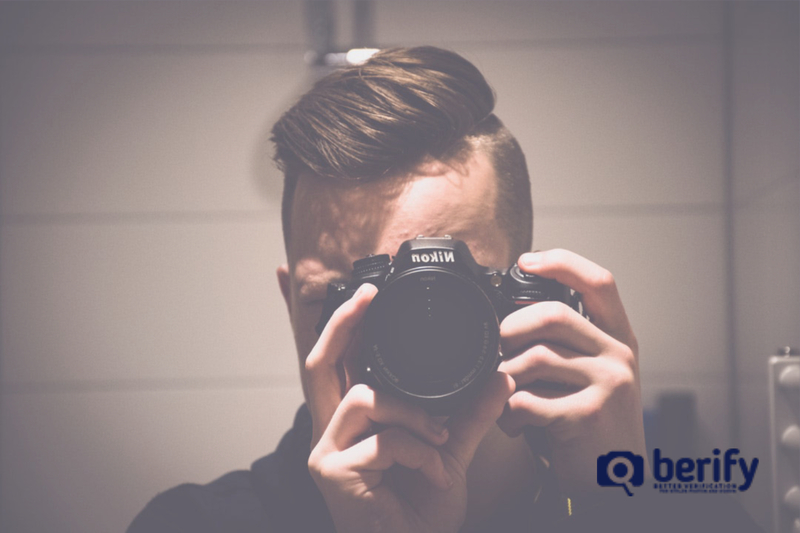 If you are a business owner, it is best to hire someone with camera skills which will help your advertisement and message excel. Even if a professional photographer is in the cards, you may need additional images for graphic design. If so, stock images are the way to go. If you’re new to using stock images, you may worry about mistakenly using items which possess copyright. This is why Creative Commons is a great tool. Their site lets users know precisely which images can be used and how. 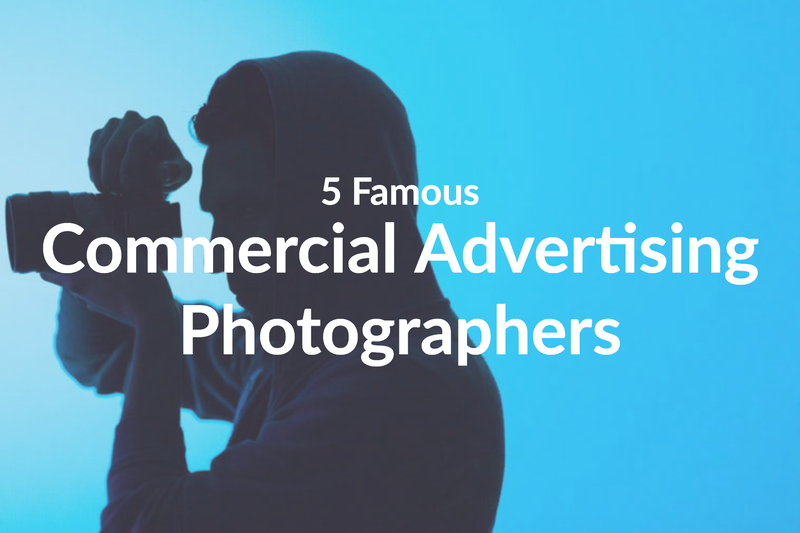 Though this is listed as number 5, this is crucial to any advertising campaign. Know what message you want to communicate to your clients. Communicate and explore ideas. An excellent advertising message will be a medley of what you are selling, the company’s expertise, and the vision the company presents. A paid graphic designer can use the images your photographer took or create professional advertisements with their technical skills in design (using stock photos). If you have to decide between a photographer and a graphic designer (for financial reasons), a graphic designer might be best for creating advertisements as they will be able to develop using stock photos mentioned above. 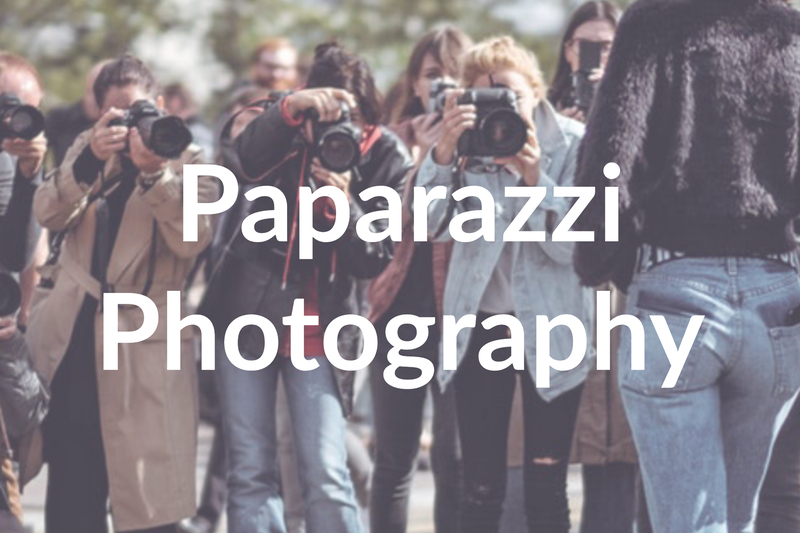 However, it is crucial to have professional photos on your website and social media pages. One photo-shoot can go a long way with the right photographer. Are you interested in online-only advertisements, print (magazines, newspapers), mailers, or email campaigns? There are many options. Focus on one or two and then try new mediums as your business experiences more success. The internet is no longer just about having images online. It is now very competitive, and if you don’t invest time and energy into advertisements and photography, your competitor will and your business or venture may be left in the dark. Posted April 4, 2019 by Jen D.
Posted March 12, 2019 by Jen D.
Posted March 14, 2019 by Jen D.